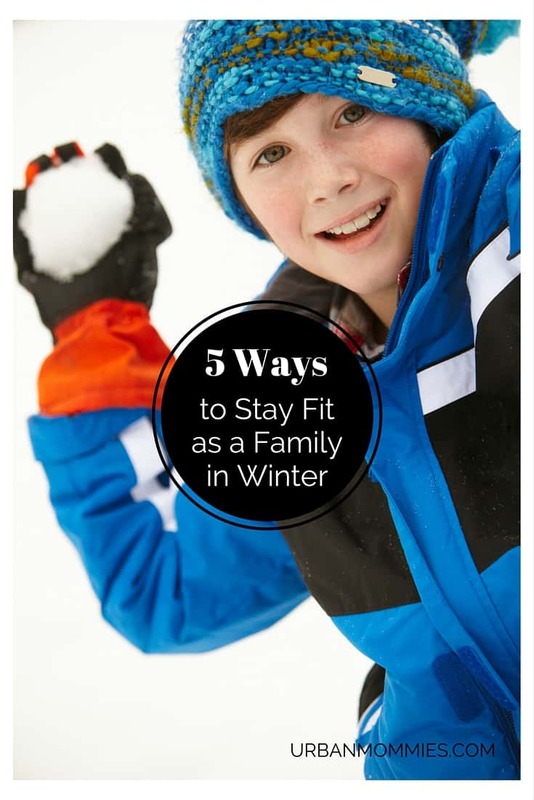 It’s hard to stay fit as a family in winter months. Between the hectic holiday madness, the shorter days and holiday treats, regular exercise gets put on the backburner. Throw in cold weather, snow and a desire to drink wine under a blanket on the couch, it’s pretty easy to justify not moving for most of the winter. So, what’s a family to do? How can a family stay motivated AND have fun? Just because the thermometer is below freezing doesn’t mean a family can’t get their body temperatures to rise. Indoor skating rinks provide the perfect opportunity to burn off those holiday calories. Ski resorts often offer all inclusive weekend packages for families and the activities on the mountain are ideal for winter exercising (think snow tubing and snowmobiling). Don’t have the cash for a long weekend? Dig the sleds out of the basement, lace up your winter boots and head to your local snowy hill. Climbing up the hill from sledding is a great cardio! With the advent of Internet streaming, it’s easier than ever to watch your favorite programs, and what better place to catch up on your Netflix queue than the treadmill? Walking on the treadmill is a great way to increase your heart rate and keep those muscles lean. For families, create a challenge to see who can log the most minutes on the treadmill per week. With a little help, even the smallest members of the house can participate! When you and your family are trapped in the house during a snowstorm, it can seem like everyone has cabin fever. 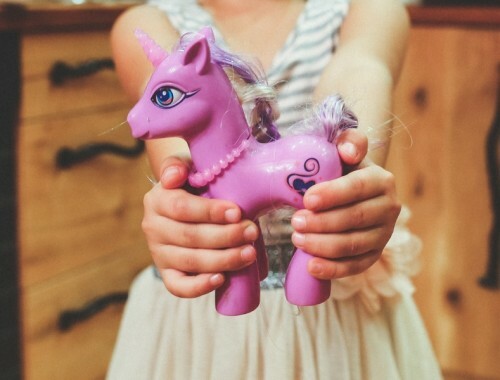 Extra energy makes the kids feel like a handful and can cause parents to feel stressed. Why not put that extra energy to good use? Fold the laundry and have the kids race upstairs to put it away. The child who carries the most piles upstairs can earn a prize. Or, set a timer and tell everyone to put away as many items as they can. Winner gets to pick the family movie for the evening! Over the course of the winter, you and your family will burn tons of calories. And, bonus: those piles of laundry won’t look as high as the snow pile out your window and you won’t feel like you have to shovel the family room. Remember how tired you were as a kid after a day of playing in the snow? That’s because you were exercising and didn’t even know it! Building snowmen, throwing snowballs, navigating snow piles: all of that activity is great for your body! And snow play isn’t just for kids, either! Put those snow pants on and let the snowballs fly! And bonus: you won’t feel guilty about that whipped cream on your hot cocoa when you come inside (and no one will judge if you add a tiny bit of booze…). On the days the cabin fever feels like it’s going to get the best of you, grab your iPhone and turn up those tunes! Dance off the crazies and increase your serotonin with a good old-fashioned dance off. Twenty minutes of vigorous dancing a day is a perfect way to keep those thighs in shape. And, you’ll create cherished family memories as you turn your family room into a disco. The kids will love it, you will feel more relaxed and let’s face it: who doesn’t love to shake a little booty? The winter months definitely present unique challenges when it comes to staying fit as a family but, if you are creative, your snow pants won’t feel tight and you’ll feel great as you wait for the warmer weather. And, you’ll teach your kids good habits that will keep them warm and cozy for a lifetime. What activities does YOUR family do in the winter? Share your ideas with us! How Can Your Partner Help During Early Labour?